Here are a few of our handpicked products selected by our experts at Fitness Advantage. Health Supplements that help people live happier, healthier lives by realizing their genetic potential. 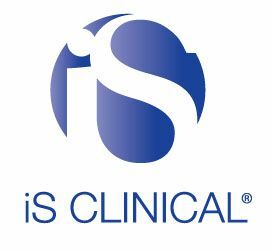 At INNOVATIVE SKINCARE®, we are dedicated to developing clinically-validated skincare products that improve the physical and emotional well-being of people globally.